According to the Centers for Disease Control, Men die at higher rates than women, from 9 of the top 10 causes of death, and are the victims of over 92% of workplace deaths. In 1920, women lived, on average, one year longer than men. 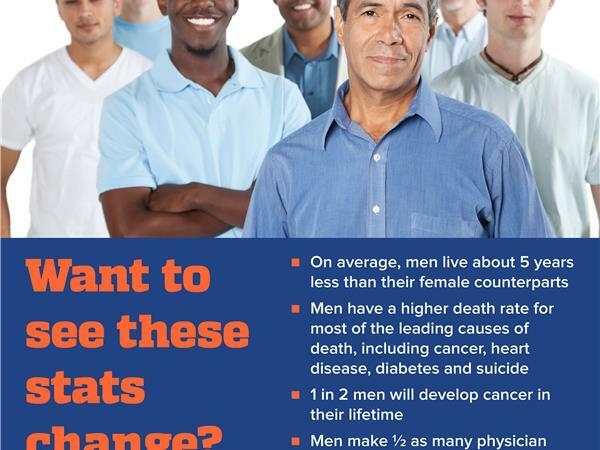 Now, men, on average, die almost five years earlier than women. Did you know...Women are 100% more likely to visit the doctor for annual examinations and preventive services than men? 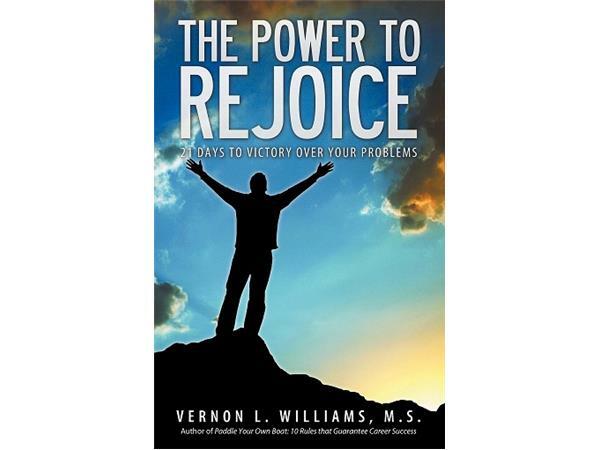 Tune in to Partners in Health and Biz with my special guest, author and motivational speaker, Vernon L. Williams to learn what men can do to improve their health, live longer, stronger and stress-free. 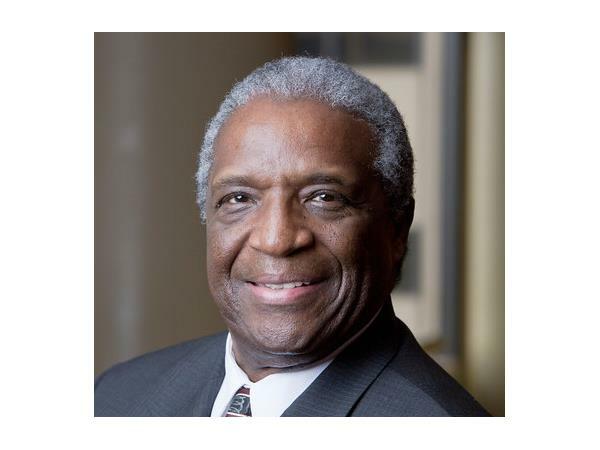 Call into the studio with your questions and/or comments: 347-945-7433.